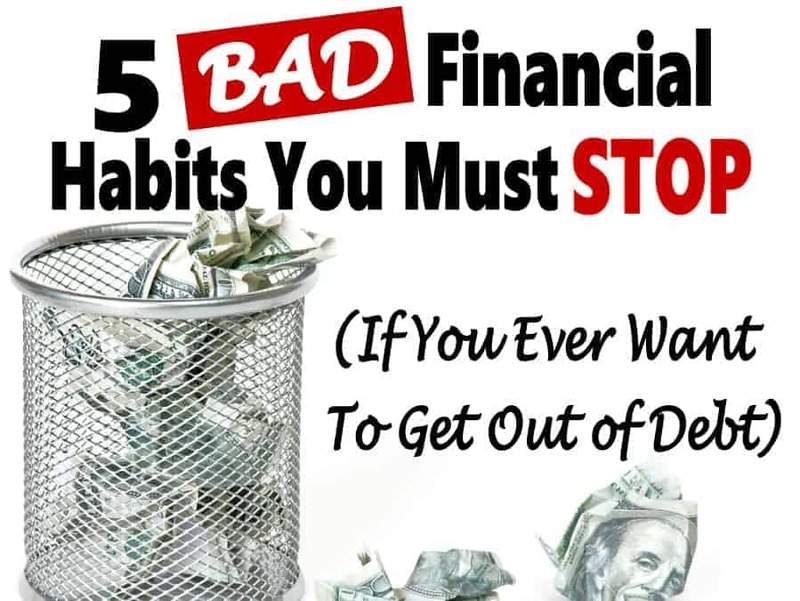 Bad financial habits are the main reason so many people are struggling financially. Every money decision has an effect on your entire financial picture. Breaking these bad financial habits is imperative if you want to take control of and improve your financial future. 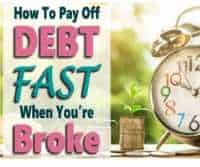 Replacing bad financial habits is something that you need to start doing if you want to stop living from paycheck to paycheck, get out of debt and to have a healthy financial future. Let’s take a look at some bad financial habits that may be hurting your finances and how to replace them with good ones. Spending money you don’t have is one of the biggest contributors to financial problems. Using credit cards is not a bad thing. In fact, using your credit cards responsibly helps improve your credit score and shows you are creditworthy to lenders should you need to take out a loan. The problems arise when you use those credit cards because you can’t afford to make a purchase without it. Using credit cards for things you can’t afford is how people get into debt. And if you can’t afford to pay off those purchases now, it’ll just get harder as time goes on. By only paying the minimum on your credit card bill, you could eventually be paying double, triple or even more for that purchase. Since you can not afford to pay for your purchases the same month you make them, then you should not be using your credit cards at all. If you can’t stop using them, then you need to cut them up. If you are unwilling to cut them up, give them to a trusted friend or family member who can say no to you if you are desperately wanting to buy that new handbag or flat screen TV. 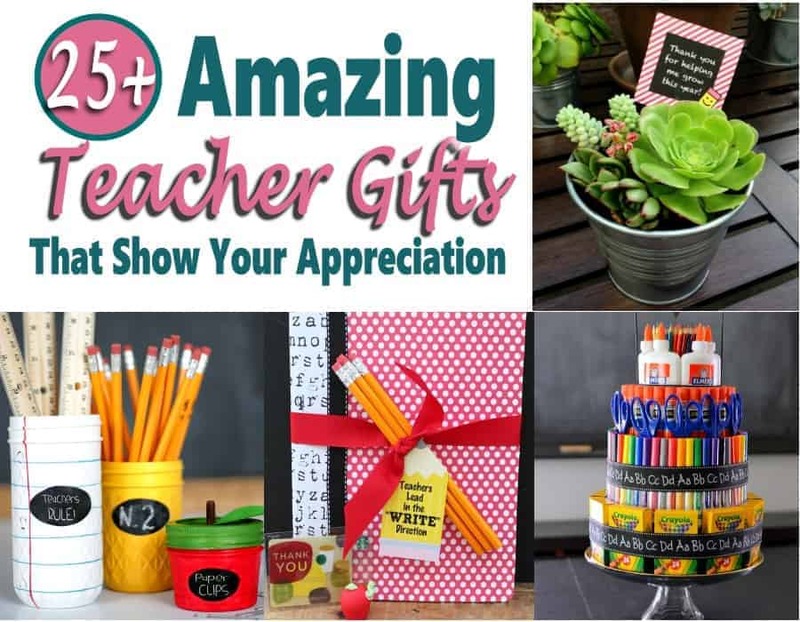 If you are wanting those items so badly then you need to plan for your purchase and save up for them. 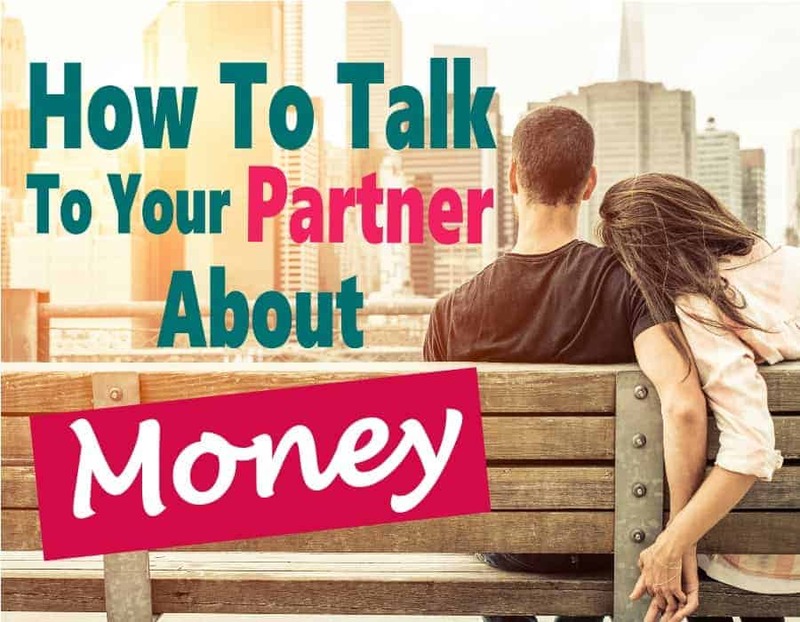 Read What to Ask Yourself Before Making a Major Purchase for some more great tips to help you stop spending money you don’t have. 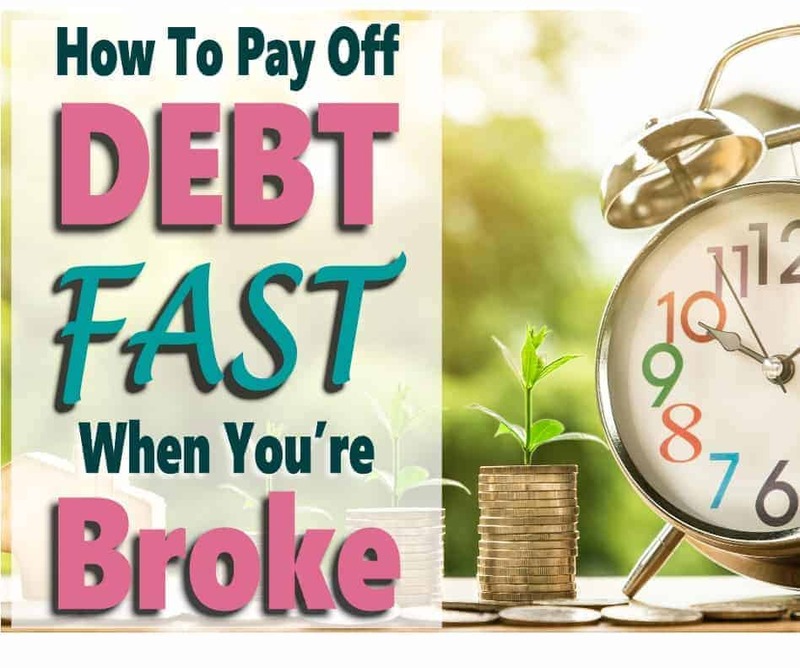 Not having a budget or just not sticking to it leads to overspending and overspending lead to just making ends meet or using credit to be able to get by. These are both situations that you need to avoid. When you are just getting by, you are not focused on saving money for your emergency fund, major purchases or your future. Plus you have no idea where your money is going. 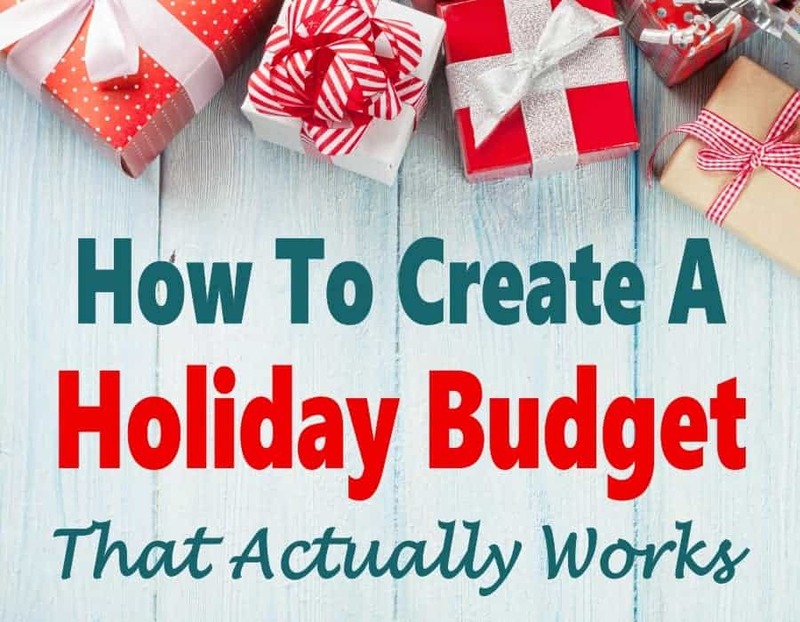 Creating a budget that has a bit of wiggle room is the easiest way to create and stick to your budget. The key is to give yourself a bit of wiggle room in your budget. It is very difficult to stick to a budget if every single penny is accounted for. It’ll be very easy to break your budget if just one or two minor and unexpected expenses come up that you hadn’t planned for. You know it will happen. 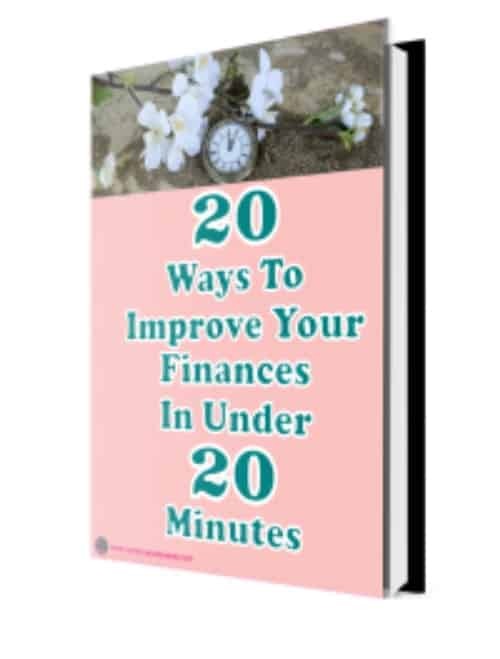 Then you may get discouraged and give up on your budget. By giving yourself a bit of wiggle room, you will ensure you have enough money to make ends meet. And, you’ll also have a bit of padding when something does come up. Plus, if you end up not needing to use the extra funds, you can add it to your emergency fund or you’ll have a bit of extra money to contribute to debt or other things. Making payments on time every month is crucial. One or two missed payments can have a bigger impact on your finances then you may realize. Missed payments will cause your credit score to decrease which will make it harder to get loans. When you do get a loan the interest rate will be much higher causing you to waste more money. 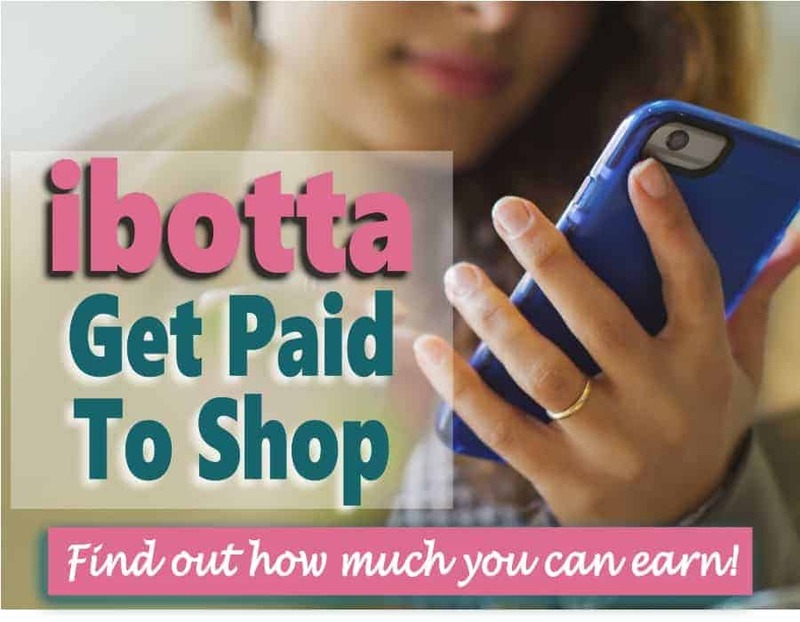 Also, missing payments result in late payment fees which can be pretty steep and your current interest rates will rise on your credit card balances. The easiest fix for this is to automate all your monthly payments. There are multiple ways to do this. You could sign up for automatic payments through each vendor’s programs. You could also use the auto bill pay feature that most banks offer and have loan payments automatically transferred from your checking account. It doesn’t really matter which method choose, just as long as you get it done. Plus, there are banks that will give you a lower interest rate if you set up an automatic transfer to pay for your loans and many companies offer a discount for signing up for their auto-pay services too. Read Automate Payments to Save Time and Money for more great tips. Emergencies happen all the time and when you least expect them. We all know that having money set aside for these times is a must, yet many of us just don’t do it. In fact, according to CNBC, 65% of Americans have zero or very little money saved for emergencies. Most people do not plan for emergencies, then when one happens, they are not prepared and end up using credit to bail them out. Setting money aside for financial emergencies is so important. We never know when we will need it, but it is nice to have when we do. Set some money aside for these emergencies every month by working it into your budget. Aim to save a few thousand dollars to make sure you have the money when the unexpected happens. It may take some time to build your emergency fund, but you need to keep at it until you have a sufficient amount of money put aside for these times. You will be so grateful to have it available when you need it. Read How to Reach Your Emergency Savings Goals to get you going. The most successful people are the ones who set goals. If you want a great financial future, you really need to set goals for yourself to make that happen. Your financial goals are your roadmap to get you where you want to be in your journey. Achieving what you want in life is so much easier if you make a plan on how to get there. Start setting your financial goals today. Sit down with a piece of paper and write down what you want to ultimately achieve. Then break this goal down into smaller more manageable goals that will lead you to your main goal. Next, write down the action steps that you are going to take to reach these goals. Post your goals and action steps where you can see them every day to keep you motivated to get them done. With each action step you take, you will be one step closer to reaching your goals. Read The Ultimate Guide to Reaching Your Financial Goals for more great tips. Impulse buying is one area that you need to get under control. 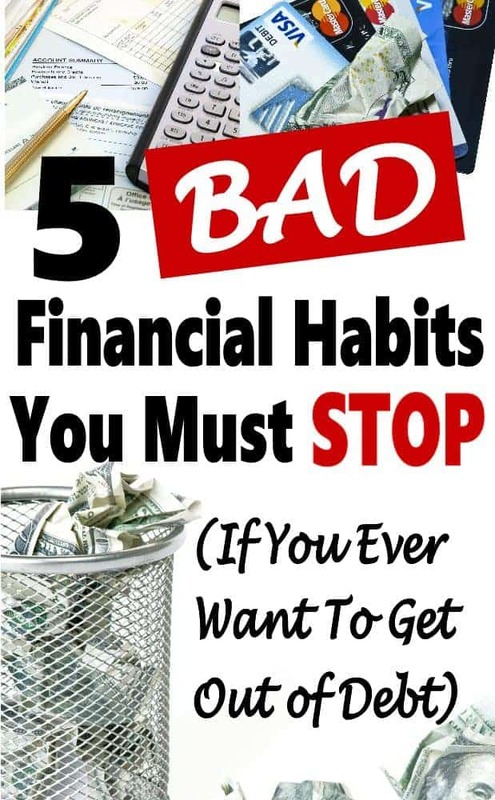 It is a horrible habit to get into and has a huge impact on your finances. If you are an impulse buyer, then you really need to get this under control. Your budget takes a hit with every little impulse purchase. And before you know it, you have spent hundreds of dollars on items that you did not intend to buy and really do not need. Leave your cards at home when going shopping and bring only enough cash to buy the items that you went out to purchase. This way, even though you are tempted to make an impulse purchase, you won’t have the funds immediately to do so. If you don’t have the cash or your cards with you, you simply can’t spend the money. Plus this will give you time to ponder that impulse purchase and decide that it probably isn’t worth the price you’ll pay. Read How to Control Impulse Buying for more helpful tips. Breaking these bad financial habits is so important to your future. It is something that we all need to do to have the ability to live our lives stress-free of money troubles. 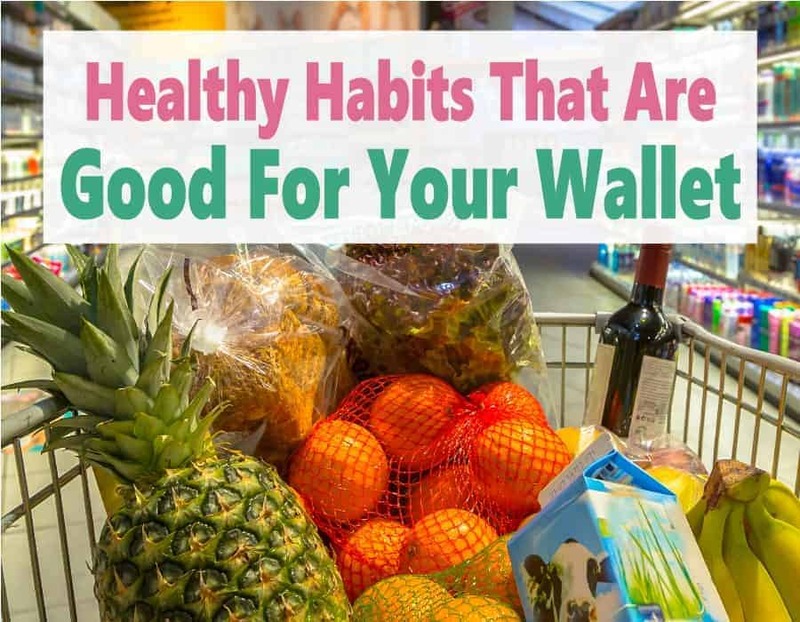 It’s just a matter of replacing these bad habits with good financial habits. Do you have any tips for replacing bad financial habits with good ones? Please share, we’d love to hear them!! I’m glad you mentioned “sticking to it” for the budgeting because that is so true. 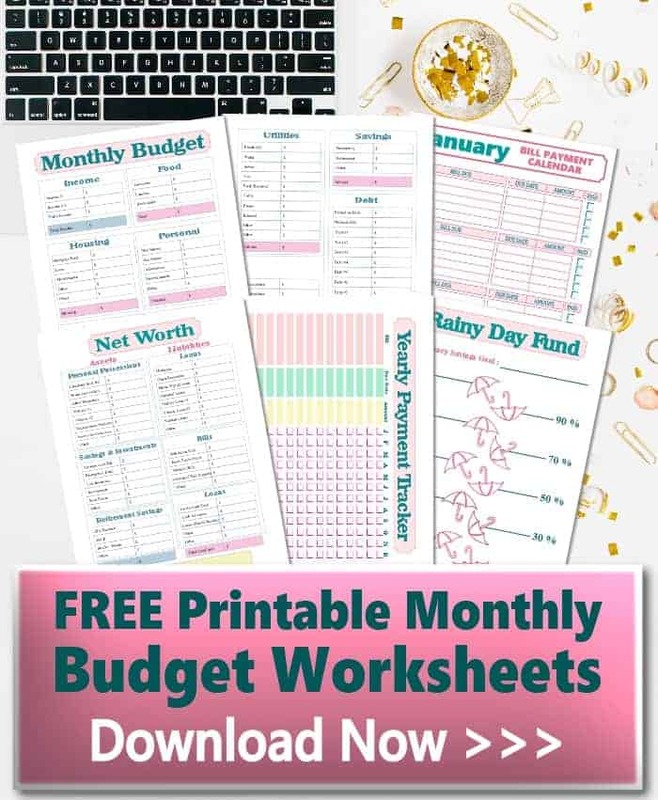 It’s one thing to create a budget, but its a whole other step to check on the budget regularly and use it to guide your spending. Many people mistake just tracking their spending, with an app like Mint, as budgeting. It isn’t though. So true Brad. Tracking your spending is a good thing. But if you don’t compare what you actually spent to what you budgeted on a regular basis, then it really doesn’t help you at all. Impulse buying is why I leave my husband at home when I go shopping. I totally hear you on that!! Impulse buying is something I’ve been working on. I don’t buy any big purchases without thinking about it for a solid 24 hours first, sometimes longer depending on how costly the item is. Thanks Alexis! Pondering a purchase for 24 hours is great. It gives you some time to think on how that one item will affect your overall finances and decide if it is truly worth it. Great article! I’ve been guilty of all 5 of these things at least once. Neglecting the budget is the hardest one. It takes so much discipline to stick to the budget.